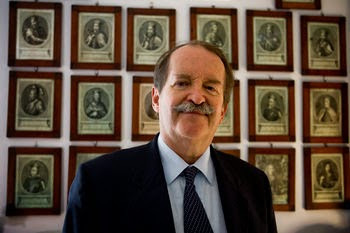 His Royal Highness Dom Duarte Pio, Duke of Bragança celebrates his 70th birthday today. Born on 15th May 1945 in Berne/Switzerland, Dom Duarte and his family were banned from entering Portugal until in 1950 the National Assembly repealed the laws of exile. In 1951 Dom Duarte visited Portugal for the first time accompanied by his aunt the Infanta Filippa. In 1952 he moved to Portugal permanently with his parents and his two brothers. 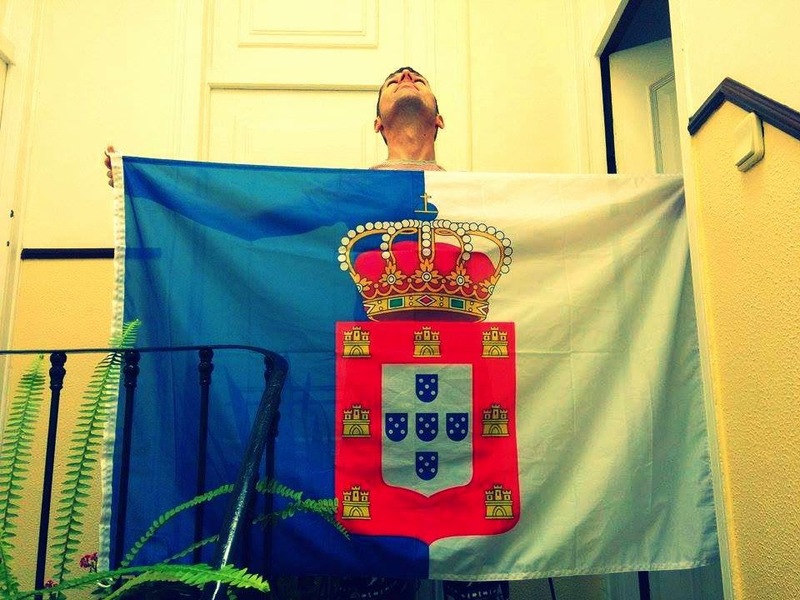 From 1957 to 1959 Dom Duarte was enrolled in the Colégio Nuno Álvares in Santo Tirso in Northern Portugal. In 1960 he entered the Military College in Lisbon. He attended the Instituto Superior de Agronomia (now part of the Technical University of Lisbon) where he received a degree in agricultural sciences. Later he attended the Graduate Institute of Development Studies of the University of Geneva. From 1968 to 1971 Dom Duarte did military service and worked as a helicopter pilot in the Portuguese Air Force in Angola. In 1972 he participated with a multi-ethnic Angolan group in the organization of an independent list of candidates to the National Assembly. This resulted in his expulsion from Angola by order of the then Portuguese Prime Minister Marcelo Caetano. He assumed the rights and duties as Head of Portugal's Royal Family on the death of his father, Dom Duarte Nuno, on 24th December 1976. 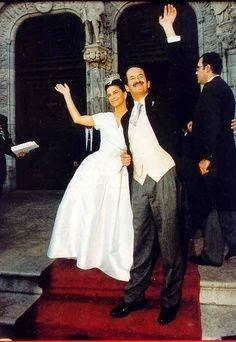 When Dom Duarte married the Portuguese noblewoman Isabel de Herédia twenty years ago on 13th May 1995 the country enjoyed the first royal wedding since the marriage of King Dom Luís in 1862. The ceremony, televised throughout Portugal and other Portuguese speaking countries including Brazil, Angola and Mozambique, was celebrated in the Monastery of Jerónimos in Lisbon and presided over by the Patriarch of Lisbon, Cardinal António Ribeiro, and attended by the president of the republic, Mário Soares, the president of the National Assembly, the then prime minister Aníbal Cavaco Silva, who was elected president of Portugal in January 2006. The birth of Infante Afonso, Prince of Beira, on 25th March 1996 was the first royal birth in Portugal since the birth of Dom Manuel II, Portugal’s last King, in 1889. 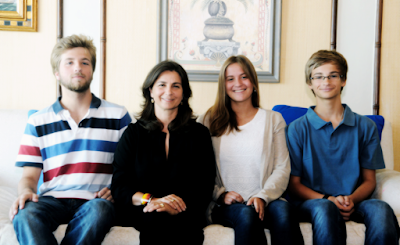 With two more children born in 1997, Infanta Maria Francisca, and Infante Dinis, Duke of Porto, in 1999 the succession is secure and the Portuguese Royal Family florishes in the 21st century, ready to ascend to the throne. Dom Duarte is proud to have relations to all parties from the Christian Democrats to the Communists. They invited him to official ceremonies stating that they acknowledge his social activities.